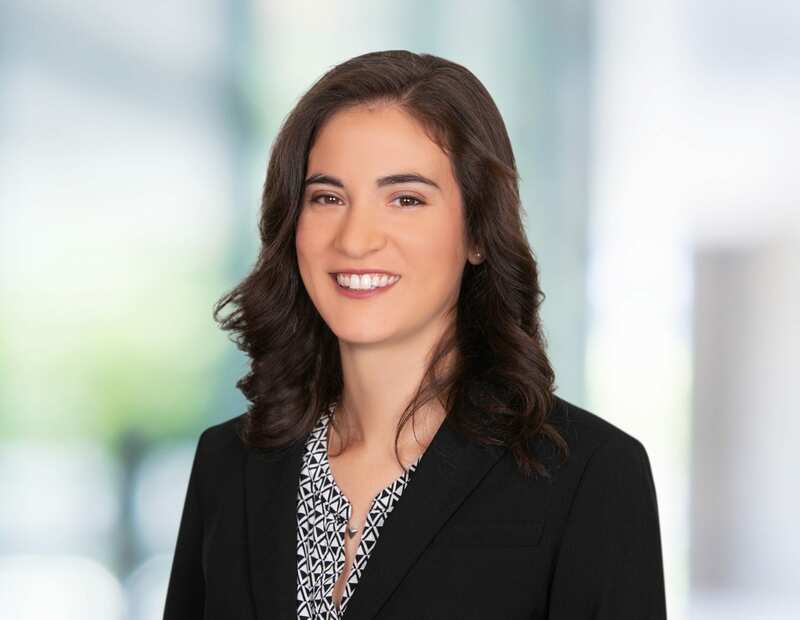 Heather Bourne is an associate attorney of Bremer Whyte Brown & O’Meara, LLP’s Oakland office, where she focuses her practice on construction litigation and general liability defense matters. Ms. Bourne is admitted to practice in California and Pennsylvania. Ms. Bourne attended the University of Maryland, College Park, where she graduated with a Bachelor of Arts degree in Government & Politics, with minors in Philosophy and Japanese. Ms. Bourne went on to earn her Juris Doctor from Temple University in Philadelphia, where she was a Conwell Scholar, Ruben Public Interest Law Honor Society Fellow, and received numerous distinctions, including Distinguished Class Performance and Best Paper. Ms. Bourne is originally from the East Coast and enjoys rock climbing, hiking, and exploring new cities.